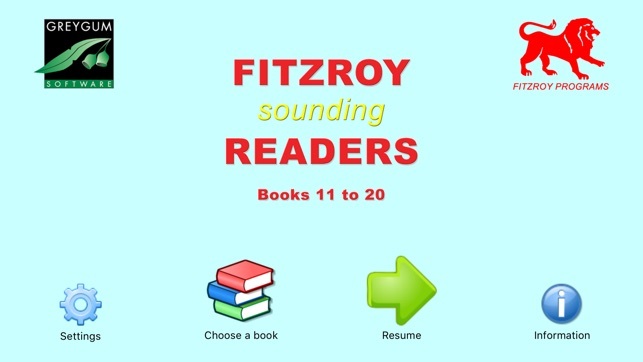 The Fitzroy Readers is a set of graded books which employ the Fitzroy Method - a phonic approach to reading developed over the last 3 decades. 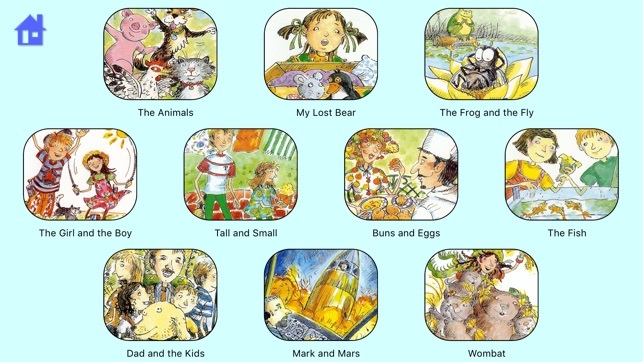 Readers 11-20 systematically introduce many new digraphs (e.g sh and er). 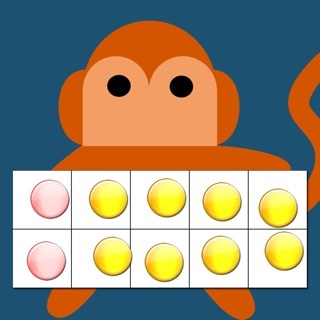 Used together with the basic letter sounds (a for apple, b for bat etc. ), they enable students to effortlessly decode large numbers of words. 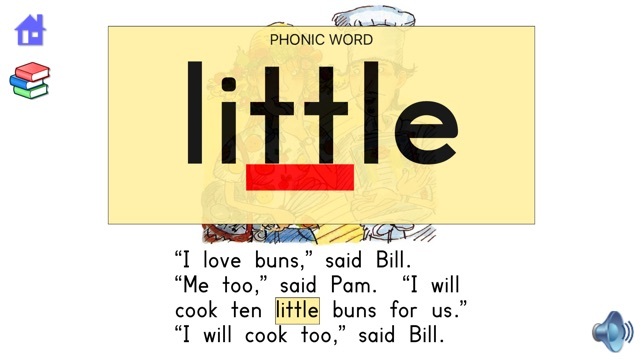 Readers 11-20 keep things simple and introduce only one new digraph (e.g. sh) per reader. This makes for sure and steady progress. Here we introduce the first 3-letter digraph (all). 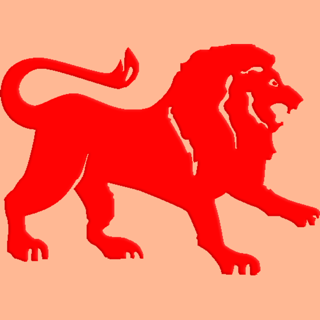 As usual, to aid memory it is used many times throughout the Reader. 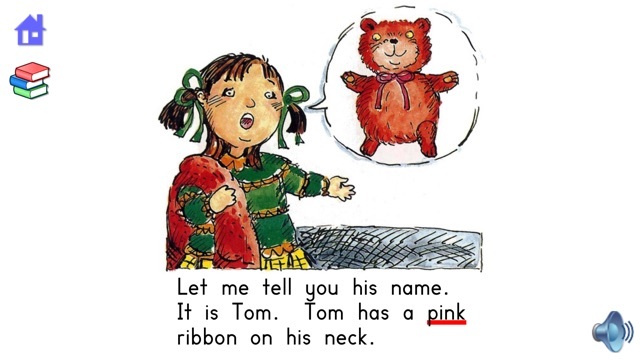 Some single-letter new sounds like y as in by or e as in he are also taught. 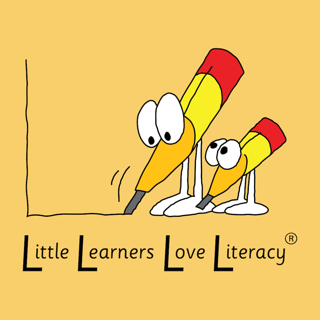 This helps children read many common words. All new sounds (e.g. ar as in Mars) and special words (like space) are learned in the context of a story. This makes them easy to remember. There are several sounding-out options available. All speech is high-quality recording. The interface is designed for young fingers and can be used by the student alone or with a tutor. You can choose to use either System or Fitzroy typeface for the stories. The Fitzroy typeface is particularly useful for students who are learning to print letters. It has longer ascenders and descenders, and letters like ‘a’ appear the way they are usually written. 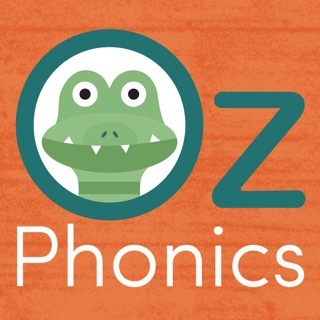 I bought this app as I was wanting a set of phonics based readers, and loved the idea of having them handy on the iPad when we are away from home. 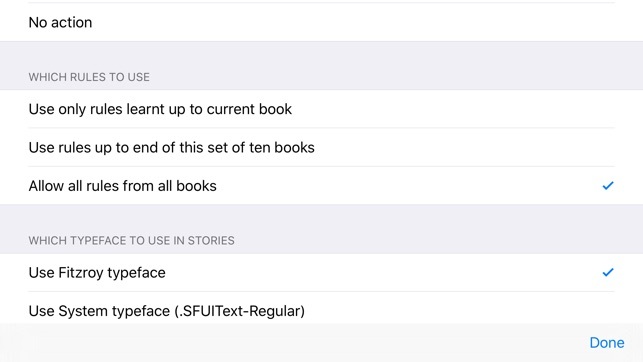 The readers themselves are great, but the user cannot touch the words without activating the sounding out option, making it difficult for young readers who still needs to point to words as they read. There does not seem to be an option to switch off the sounding out option. I could let my son 'play' with this app, but because of the fact that each word is going to get sounded out for him I will not be able to use it for actual reading practice. I am not sure how this issue could be solved: perhaps one should need to touch and hold a word for the audio to play. As things stand, the usefulness is limited. Purchased the first two sets of Fitzroy Readers for my developing young reader. LOVE that each word can be sounded out with supporting visuals if needed, with AUSSIE accents! Both children enjoy the stories. Would love to see the developer make apps available in a bundle. Would definitely purchase...along with any newly developed apps. Great work guys!